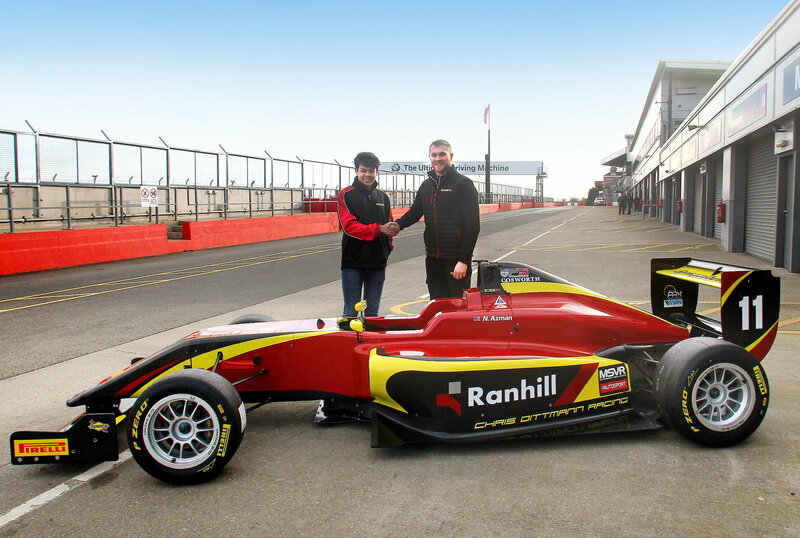 Harry Webb will make his BRDC British F3 debut with Chris Dittmann Racing this weekend at his local circuit, Snetterton. 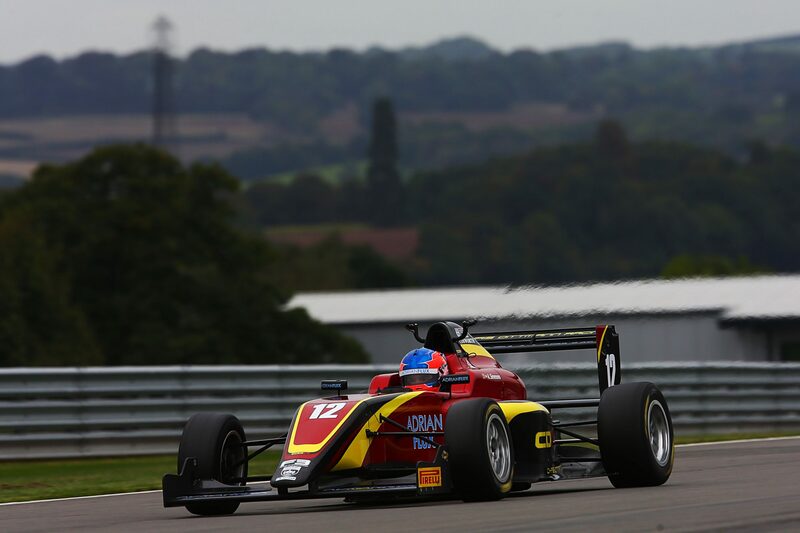 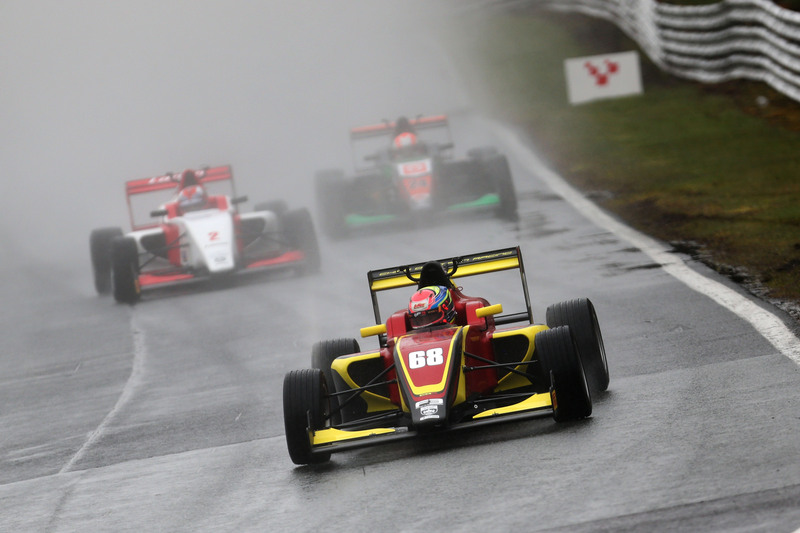 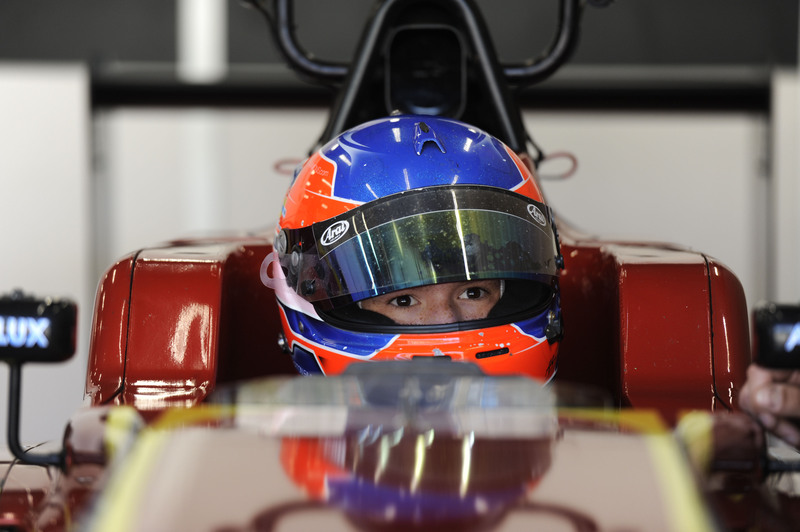 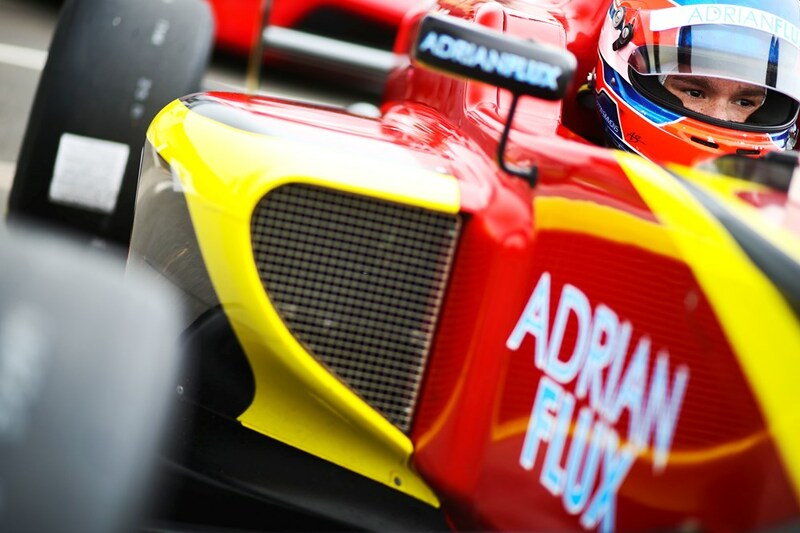 The 21-year-old from Topcroft joins the series with plenty of potential, having finished second in the F4 British Championship Challenge Cup category last season and almost making the overall top 10 despite missing three of the 10 rounds. 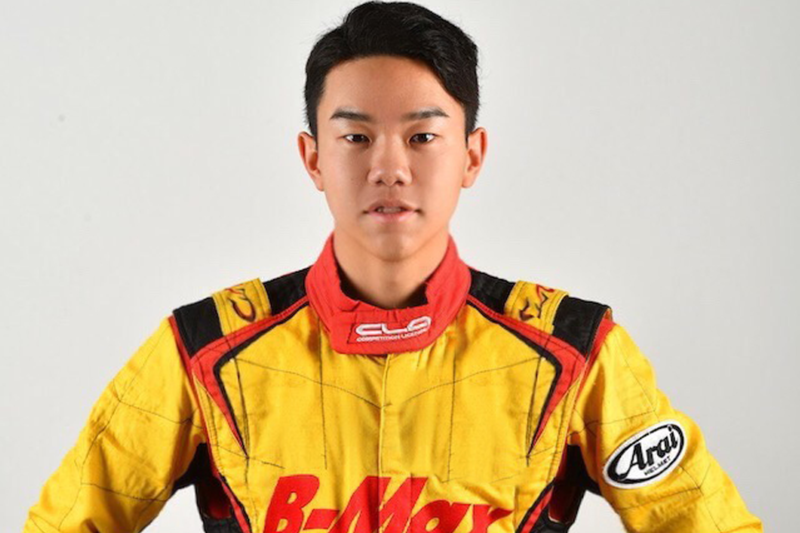 Prior to that he excelled in karting, claiming five titles in three years, including three crowns in a single season in 2012. 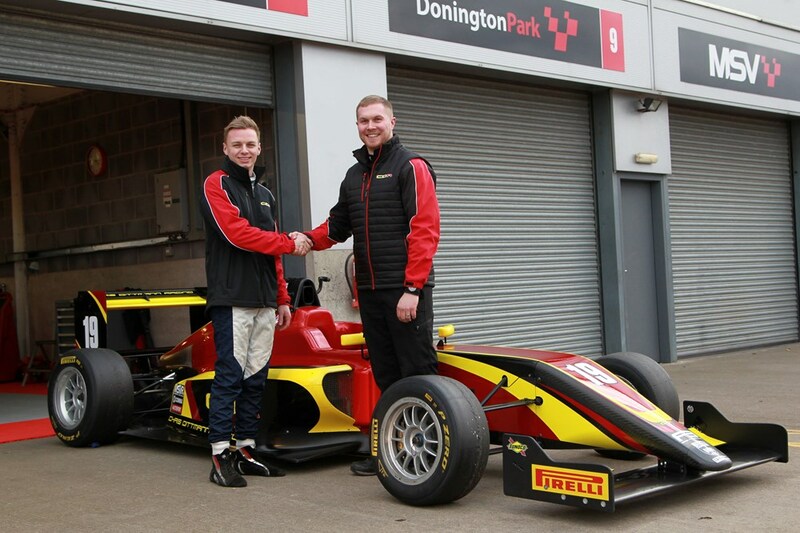 He now joins British F3 having enjoyed a couple of tests with the Chris Dittmann Racing team, including a very strong showing at the official pre-season media day test at Donington, where he was fastest in the wet opening session, and 11th overall in the final classification. 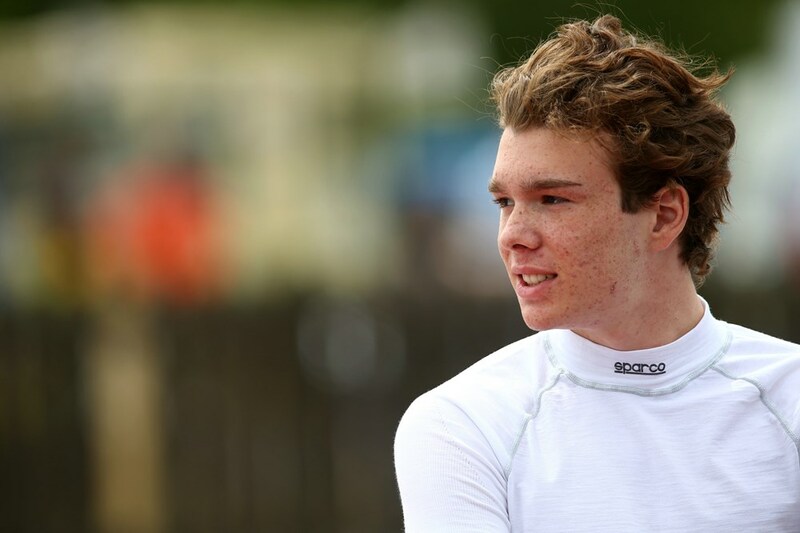 “I’m exceptionally pleased to be on the grid this weekend, I’ve been aiming to get out at Snetterton, my home track, and I can’t wait to get started,” he enthuses.